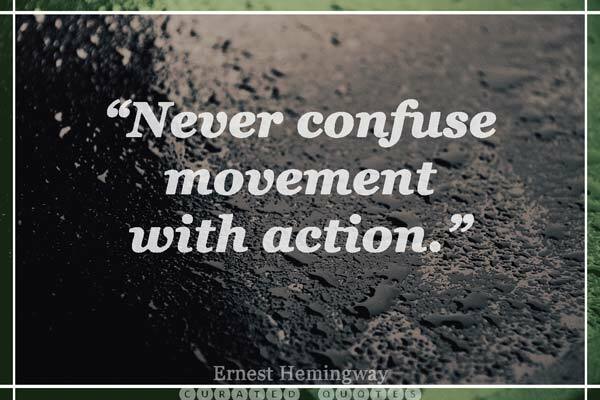 Hemingway’s short, punchy writing lends itself to great quotations. 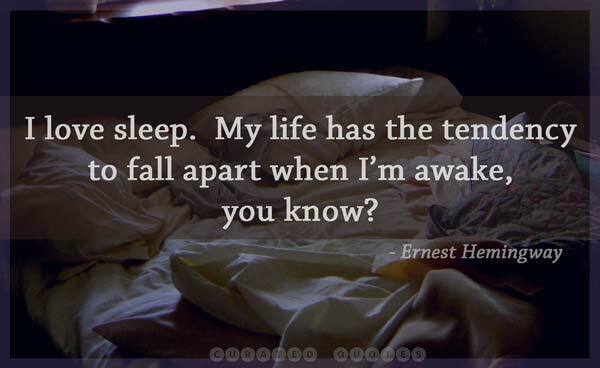 Here we have a curated collection of some of the best Hemingway quotes we could find. From the The Sun Also Rises to Death in the Afternoon Hemingway is motivational, manly, drunk, and ever to the point. We’re stronger in the places that we’ve been broken. And you’ll always love me won’t you? Yes. And the rain won’t make any difference? No. Don’t you ever get the feeling that all your life is going by and you’re not taking advantage of it? Do you realize you’ve lived nearly half the time you have to live already? Never sit a table when you can stand at the bar.